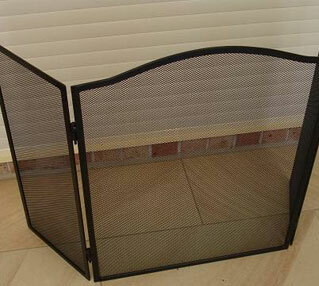 We deliver Sydney Wide, we work around you, any time of the day that is convenient for you. 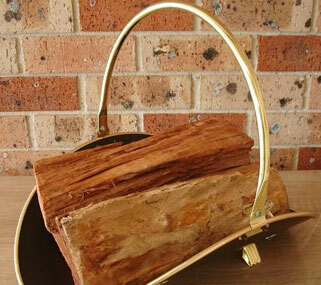 Supplying seasoned High-Grade Australian hardwood, cut to loaf size and is moisture meter checked! 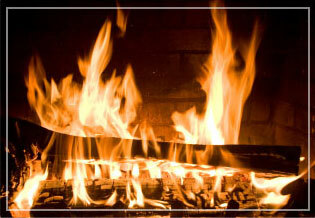 Our firewood is always ready to burn as our wood is always covered in the yard and on the way to a delivery. 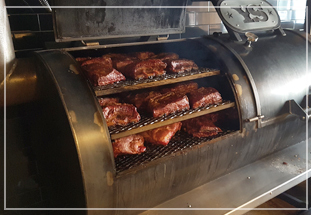 Ample Firewood is the largest firewood supplier to woodfired Pizza Shops, Restaurants, Pubs, Clubs and for all types of commercial usage. 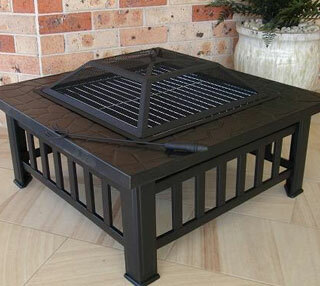 We have a fast, prompt, reliable & honest service Sydney Wide. 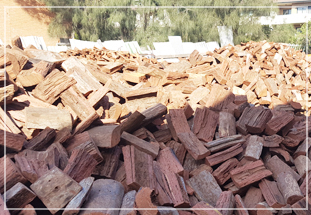 We deliver high grade quality seasoned firewood that is always ready to burn, 7 days a week to ensure you don't run out of wood, so you don't stop your production. Don't worry, we do the hard work! 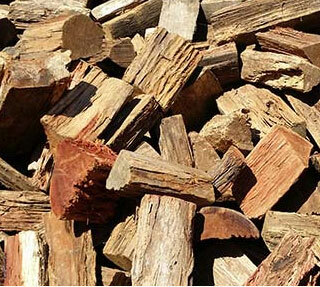 Ample Firewood provides the stacking of your Firewood for a small fee. All stacking must be within 6 metres of tipping point. No stairs or ledges. If it is more than 6 metres away or there is stairs or ledges, you will be quoted by the delivery driver. 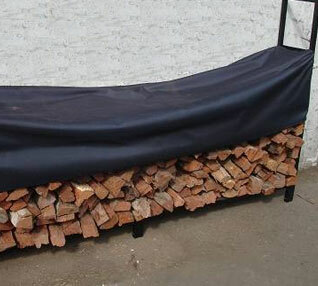 "I had my first delivery of Ample firewood today ordered yesterday, I've got the fire lit now and what amazing wood, lights up quick nice and dry, and really dense which I know will burn all night. Kindling a gas BBQ style lighter and gloves all for free. keep up the good work." This our second year using these awesome guys"
"I went in to get some apple wood chunks for the smoker & mentioned that I wanted to get some firewood for a camping trip as well. Charlie looked after me beyond my expectations with quick and efficient service. I left with a heap of wood & can't wait to get the smoker going." "I received six cubic metres of Queensland Ironbark. Service was exceptional and the quality, size and the cleaniless of the wood was second to none. The delivery even came with 6 bags of Ironbark kindling and gloves. Highly recommended." "The best service & advice. Thanks guy's! 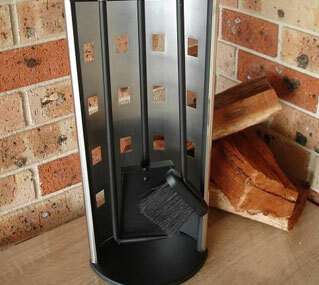 I used the double split iron bark and found it to be of the best quality." "We had firewood delivered Friday morning. I just wanted to say that the guys that came out were on time, worked efficiently and quickly, were friendly (even though it was 5:30 in the morning) and cleaned up any scraps of firewood that were in our driveway and garage before they left. We are impressed with the delivery of the firewood and have been very impressed with the quality of the firewood we've been using in our fireplace this weekend. Thank you for the great service!"